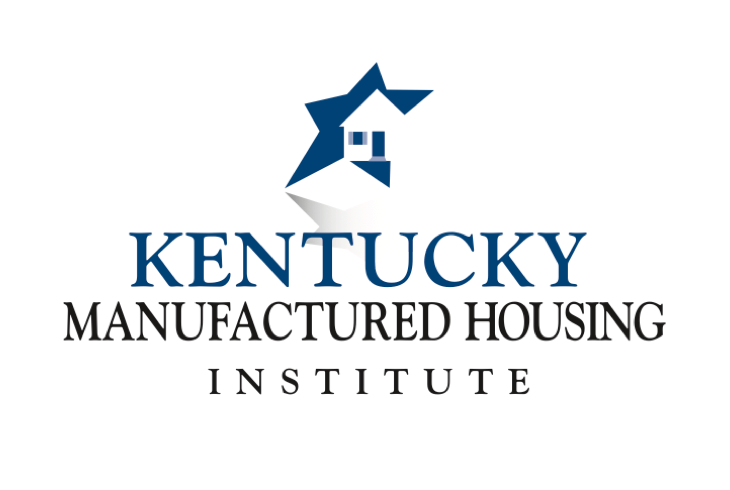 Why should YOU become a member of the Kentucky Manufactured Housing Institute? HERE'S WHY! An individual or company engaged in the business of providing suitable site facilities for manufactured/modular homes. HUD Code: Dues paid monthly at $125.00 per floor shipped into Kentucky or $250.00 annual dues required only if less than 4 floors shipped in membership year. Modular: Dues paid monthly at $175.00 per home shipped into Kentucky or $250.00 annual dues only if less than 2 homes shipped in membership year. You will receive an invoice for dues after your application has been reviewed. An individual or company actively engaged in the sale of manufactured/modular homes at retail. An individual or company engaged in supply or service to the manufactured housing industry, as well as financial institutions, insurance companies, transport companies, manufactured home parts companies, developers, and manufactured home certified installers.